The villa was really beautiful and comfortable. Useful for families with children.The garden was pretty. It was very close to the old town. Marilena, the host, was very kind, lovely and helpful. I definitely recommend . Thanks for everything. Nice interior design! A beautifully restored old house. Comfortable for 6 people. 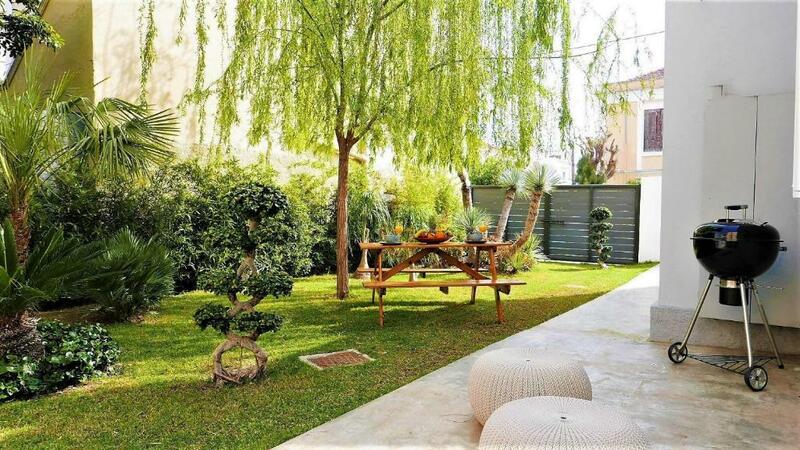 Beautiful garden and sitting area outside. Fast internet. 10 minutes walk to the city center. Marilena was available all time. Absolutely beautiful. Incredibly well maintained. Large garden with seating. Contemporary decor. Range of amenities. Site manager was extremely helpful. Fantastic AC! Mājai bija savs neliels dārziņš, kur var baudīt siltos agros rītus un vakarus. Ar kājām var aiziet līdz visām nozīmīgākajām Rodas pilsētas vietām. 3min attālumā atrodas kalna virsotne, no kuras paveras burvīgs skats uz pilsētu un jūru. Die Villa hat uns sehr gut gefallen, die Einrichtung ist sehr geschmackvoll und gemütlich, es gibt drei Schlafzimmer und zwei Bäder und einen kleinen Garten mit Lounge Möbeln. Man kann in 10 Minuten zu Fuß in die Altstadt gehen. Marilena ist sehr nett und unkompliziert, der Schlüssel ist in einer Safebox an der Tür und den Code hat sie uns per Mail vorher mitgeteilt. Bei Fragen konnte ich sie per Mail dauernd erreichen und beim Check out haben wir uns noch persönlich kennengelernt. Ein Vorteil ist auch, dass man sein Gepäck in einem separaten Raum dort lagern kann, falls der Flug erst abends geht. 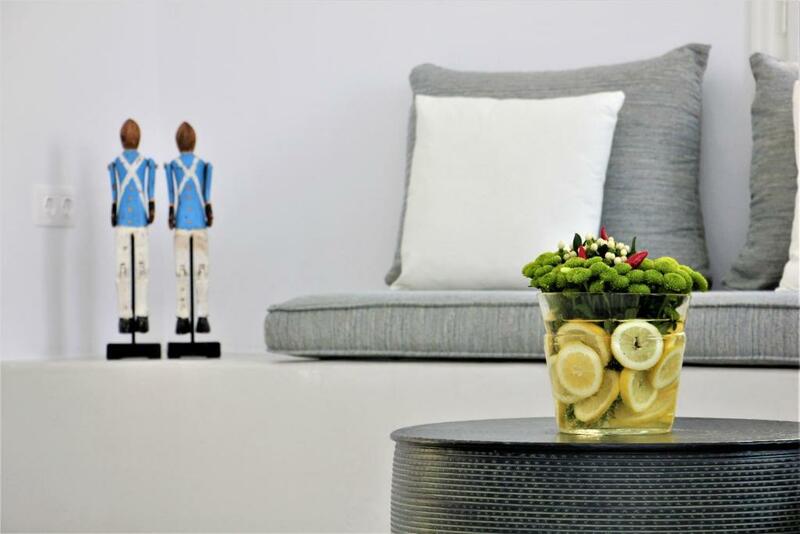 Lock in a great price for 30villa Rd – rated 9.7 by recent guests! One of our top picks in Rhodes.30villa Rd, a property with barbecue facilities and a garden, is located in Rhodes, a 9-minute walk from Clock Tower. This property is 0.6 miles from Temple of Apollon and has free WiFi. The villa includes 3 bedrooms, a kitchen with a dishwasher and an oven, as well as a coffee machine. 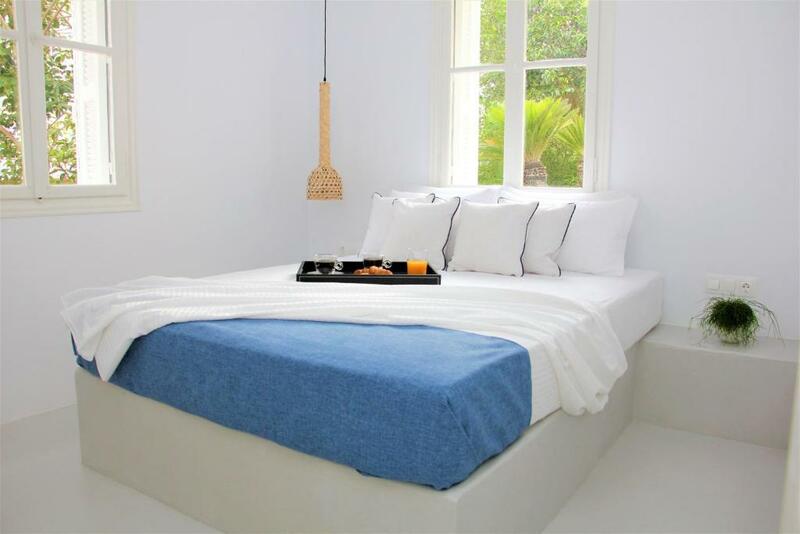 The property also provides guests with a bathroom with a bath or shower. Grand Master's Palace is a 16-minute walk from the villa. The nearest airport is Diagoras Airport, 8 miles from the property. When would you like to stay at 30villa Rd? 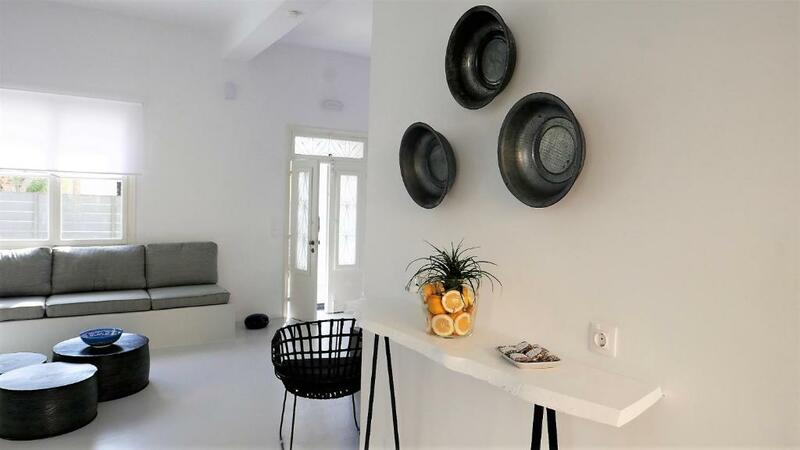 30villa Rd is situated in a quiet residential area but within a walking distance from the beaches, the center, the Old Town, the Acropolis and the Ancient Stadium of Rhodes. 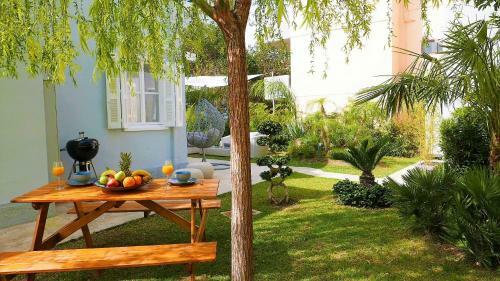 It has an amazing garden where one can relax and enjoy the wonderful weather of Rhodes. 30villa Rd is ideal for families with kids as it has enough garden space for kids to play or to use the inflatable swimming pool that is provided upon request. Top-Rhodes Co is a Property Management Company in Greece. Our mission is to offer a unique experience, Vacation Houses and Services that make your holiday significant and dreamy! 30Villa Rd is located in Monte Smith Rhodes, quiet neighborhood closed to Ancient Monuments and sandy beaches. It is situated in a walking distance from the center, the Old Town, the Acropolis and the Ancient Hellenistic Stadium of Rhodes. Monte Smith, another tourist attraction is within a 5-minute-walk. Don't miss the chance to visit it and enjoy the breathtaking view of the city and the idyllic sunset. The house is close to various amenities, including a bakery, a super market and a Pharmacy. House Rules 30villa Rd takes special requests – add in the next step! Please inform 30villa Rd of your expected arrival time in advance. You can use the Special Requests box when booking, or contact the property directly using the contact details in your confirmation. A little bit out of town, but an easy walk in and the superb quality of the apartment more than compensated.